Keep her hair bows crisp and tidy with this simple but chic hair bow holder. Design your own hair bow holder by choosing just the right color.This hair bow holder is perfect to hang just about anywhere. 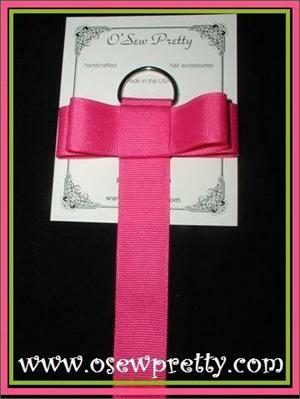 Available in three bow holder lengths.